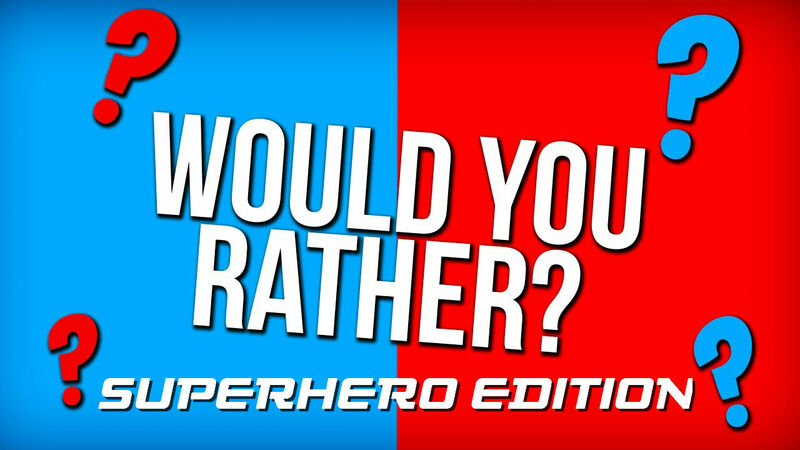 In this video we play a game of Would You Rather but this version’s theme is SUPERHEROES!!! We want you all to play along too so head to the comments and let us know your picks!! This entry was posted	on Saturday, July 22nd, 2017 at 11:16 pm	and is filed under Podcasts. You can follow any responses to this entry through the RSS 2.0 feed. You can leave a response, or trackback from your own site.